Alex Howard and the team at The Optimum Health Clinic have for the last eleven years trail-blazed an integrative medicine approach to treating ME/CFS, alongside developing a world leading integrative psychology approach to working with a wide range of issues from self-esteem and confidence issues, to phobias and anxiety. The Conscious Psychology practitioner training programme is a 1 to 2 year training programme in clinical hypnotherapy, NLP, life coaching and EFT, led by Alex Howard and The Optimum Health Clinic team. The course is designed to support your own transformational change, whilst opening up exciting career prospects. 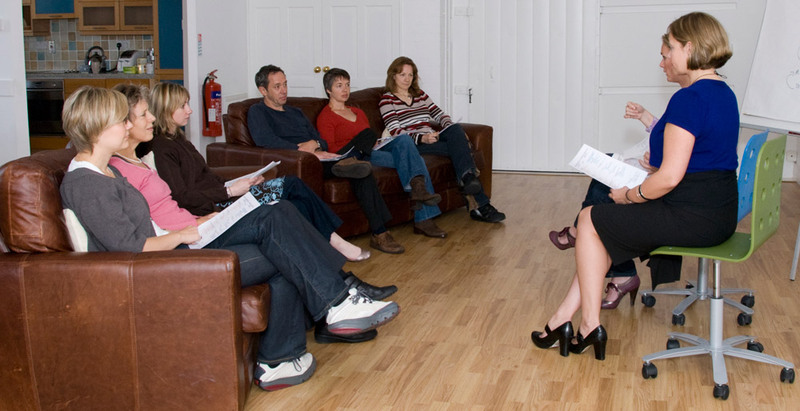 The training programme is one of the UKs leading courses in the area, and is fully accredited by the British Institute of Hypnotherapy, Association for the Advancement of Meridian and Energy Techniques, and the Complementary and Natural Healthcare Council. Conscious Psychology © 2019. All Rights Reserved.